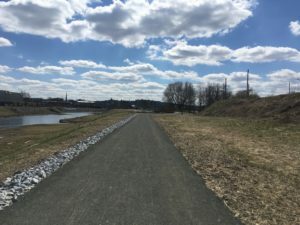 We develop trails for York County, from their conception until they are open to the public. 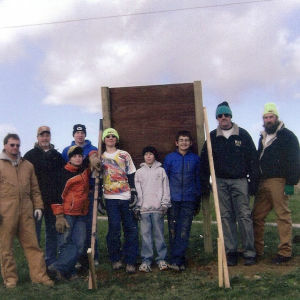 Volunteering to develop trails in our county is fulfilling, immediate, and impactful. 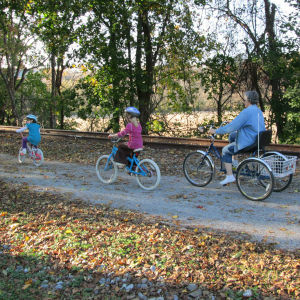 From health to quality of life, your York County trails make a difference. 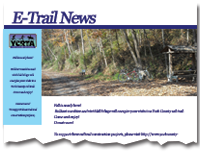 Sign up for our E-Trail News! 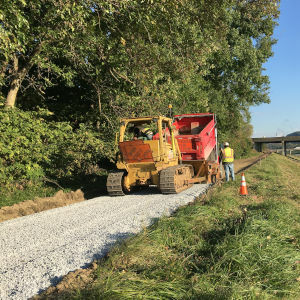 Regular updates with photographs and captions of the current trail construction projects. 2019 Give Local York – YCRTA is Participating!